Think Lake Erie should have its own inalienable rights? 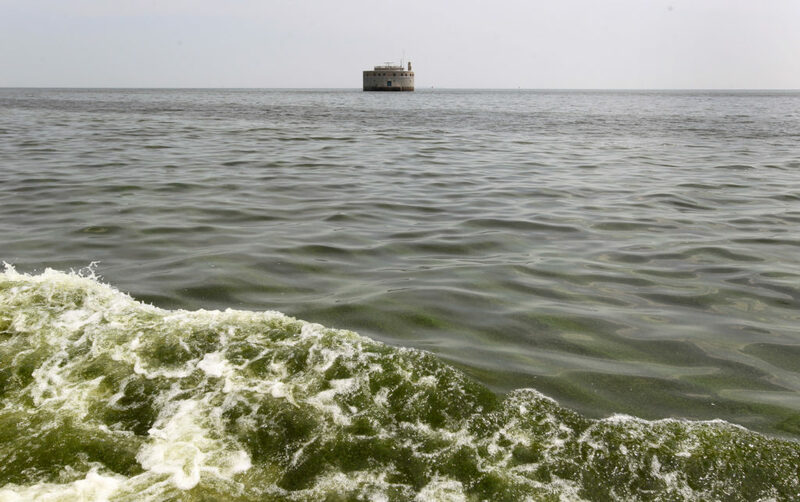 A group called Toledoans for Safe Water thinks so, and they’re asking fellow residents to vote for a Lake Erie Bill of Rights in February. Check out the issue and what the city charter amendment would do, at cleveland.com/rock-the-lake.